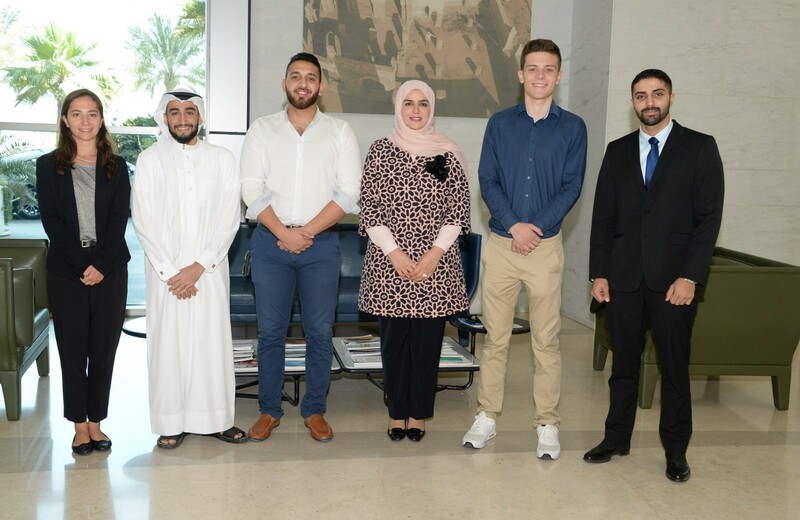 Waqfe, a leading Bahrain based Fintech solutions provider, recently signed a Memorandum of Understanding with the non-profit organization, AIESEC. The collaboration will enable 100 talented Bahrainis to intern in different parts of the world with AIESEC. Being a two-way agreement, Waqfe will in turn be accommodating 3 interns from AIESEC. The agreement is another step taken by Waqfe as part of its internship initiative, which is a loyalty program that offers various career acceleration opportunities to young Bahrainis. Through the internships with AIESEC, young Bahrainis will benefit from the unique opportunity of working with experts in a number of fields including Digital Marketing, Accounting, and Sales in various locations across the world. So far through the Loyalty Program, over 400 internships have been successfully secured at various corporate organizations and over 800 internships are in line to be placed in the coming months. Gaining immense support from several corporates and institutions across industries throughout the region, the Loyalty Program will be using the support to create over 5,000 new opportunities for young Bahrainis to advance their careers by 2020.